The Mahler Chamber Orchestra returns to the esteemed Holland Festival for a third time in June of 2018. 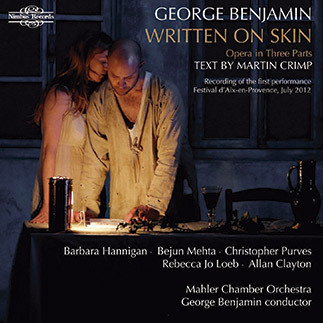 This year the MCO performs a semi-staged version of the magnificent opera, Written on Skin, by George Benjamin, with conductor Lawrence Renes. The MCO premiered this now internationally lauded opera to great acclaim at the 2012 Aix en Provence Festival under the baton of the composer himself. In the six years since its composition, the opera - with libretto by Martin Crimp - has been performed by major opera houses the world over, and in a sense now returns “home” to the MCO. Joining the Mahler Chamber Orchestra for the Holland Festival performance are singers Georgia Jarman, Audun Iversen, Tim Mead, Krisztina Szabó and Robert Murray. 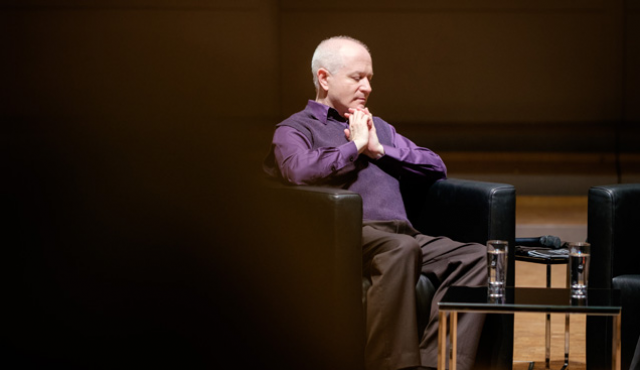 In the MCO 2018-2019 season, the MCO will again perform the Written on Skin as part of the Berliner Philharmoniker’s George Benjamin focus, with the composer directing the orchestra from the podium.